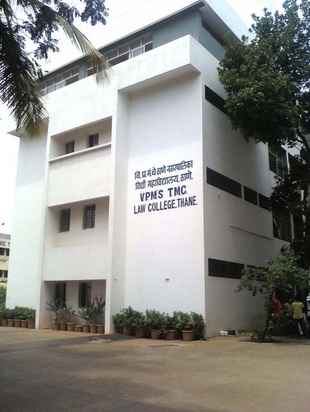 Vidya Prasarak Mandal, the parent body of this college, was founded way back in 1935. 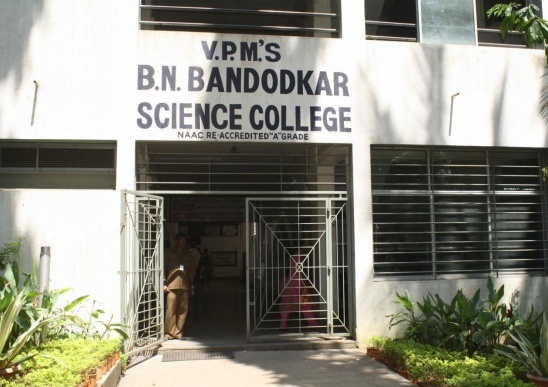 However, the real impetus to all its activities came only on 29th Sept., 1957 when Dr. V. N. Bedekar was elected as the President of V.P.M in the historic annual general meeting held on that day. Earlier it was affiliated with the Pune University but later on it gained affiliation with the Mumbai University. With the setting up of this college, law education became accessible for the people residing in and around Thane. Till 1999, no grant from the government was enjoyed by the college but in 1999 as per the Supreme Court regulations, financial aid was provided to the college. 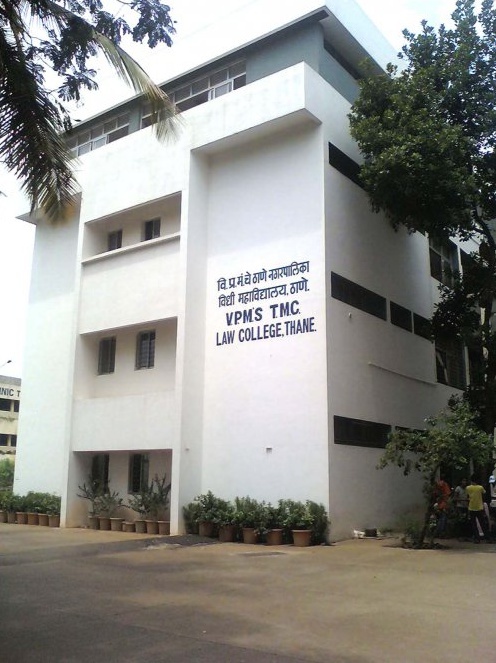 In the last three decades of its existence, the college has prepared several thousand professional lawyers who have gained immense success in the field of law. Many of them have been occupying good positions in this field. The value based education imparted to the students is also helping them to become good citizens and serve the society with their knowledge.